Absolutely stunning! 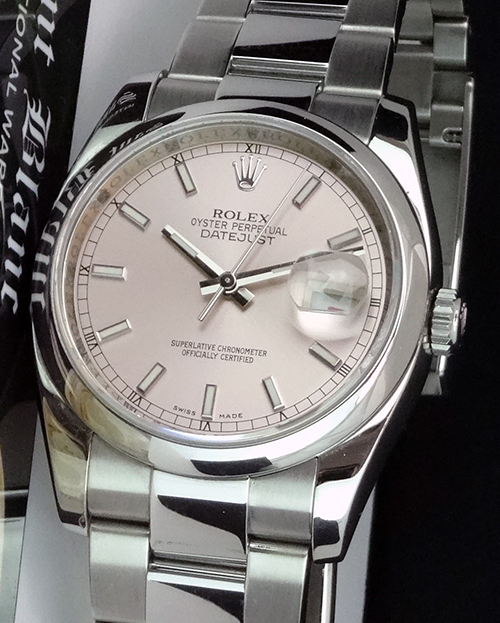 Brilliant Rolex Rose Index Dial! 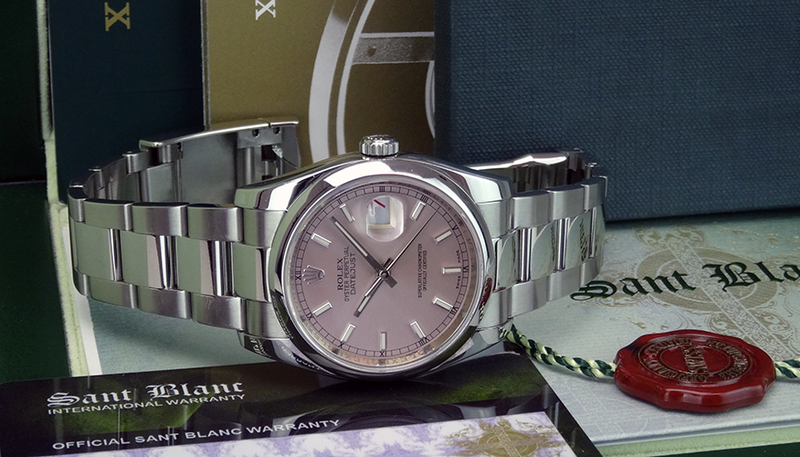 This is the Rolex Datejust model 116200 36mm size: This is the style with heavy genuine Rolex Stainless bracelet. 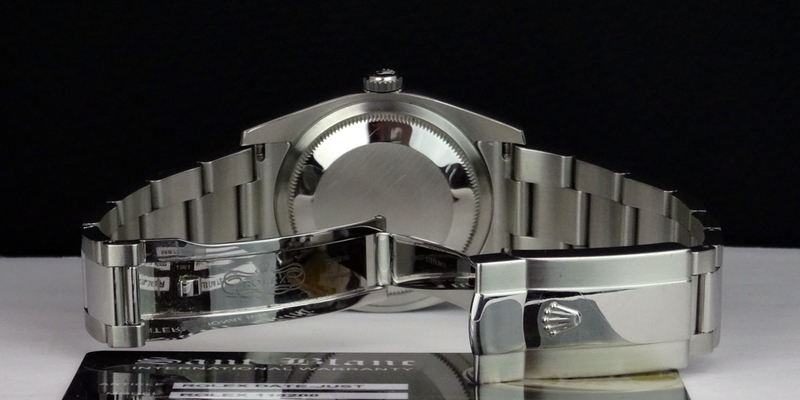 To replace this Rolex has an estimated MSRP of $6,600. 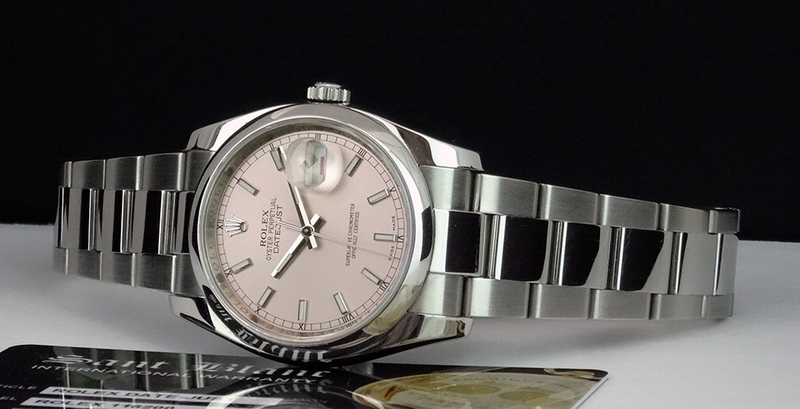 This Rolex is in pristine condition...Priced to sell immediately!